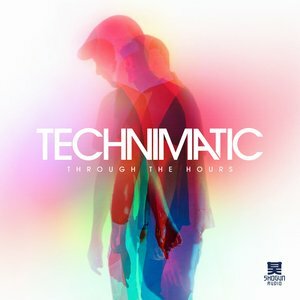 Shogun dream duo Technimatic's third album is here. Without a doubt one of the biggest and most hotly anticipated releases that 2019 is likely to see, Through The Hours is another herculean collection of rolling liquid cuts, atmospheric jungle and slower, steppier numbers. It's vintage Technimatic, basically, and 'Through The Nightfall' featuring Jono McCleery is the perfect example: luscious, deep, smooth as can be and so, so well produced. 'Goodbye Kiss' takes the cake for us, though, with a stereotypically euphoric introduction that drops down into sublime D&B - this is the genre at its best. Make sure you check this - you'd be stupid not to.